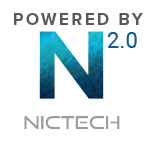 Intelligent, simple, AND affordable - Who could argue with that? These are all terms that accurately describe the experience of acquiring and using the exceptional Pro C2 Charger from Efest. Standalone chargers are incredibly useful due to their ability to typically offer a faster, safer, and higher quality charge than a battery would generally receive from charging in a device. 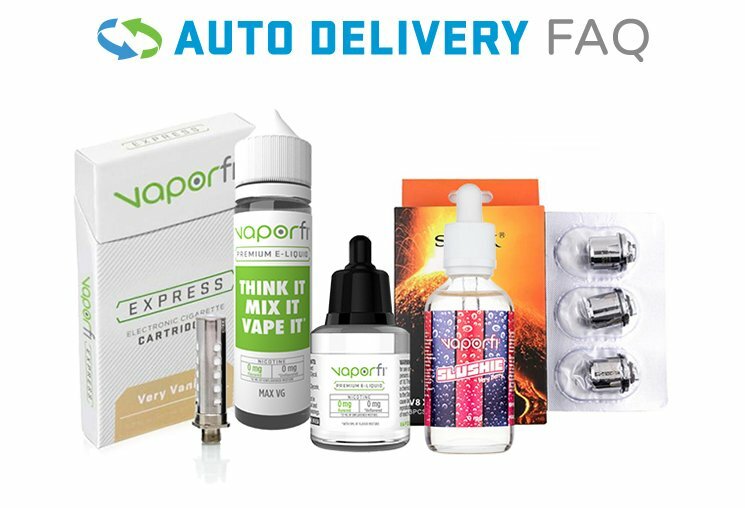 You made an investment in future vaping enjoyment when you purchased your prized battery cells - treat them right and they’ll return the favor! 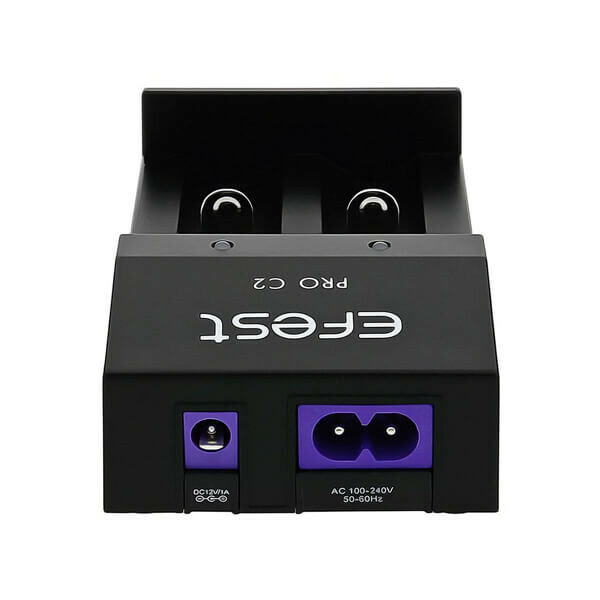 Featuring dual 1 amp charging bays, an intuitive LED charging status indicator system, and the incredible versatility to accept cylindrical cells ranging in size from the little 10440 to the monumental 26650 (including your 18650 cells); the Efest Pro C2 has the features you need to power, pamper, and protect your precious batteries! 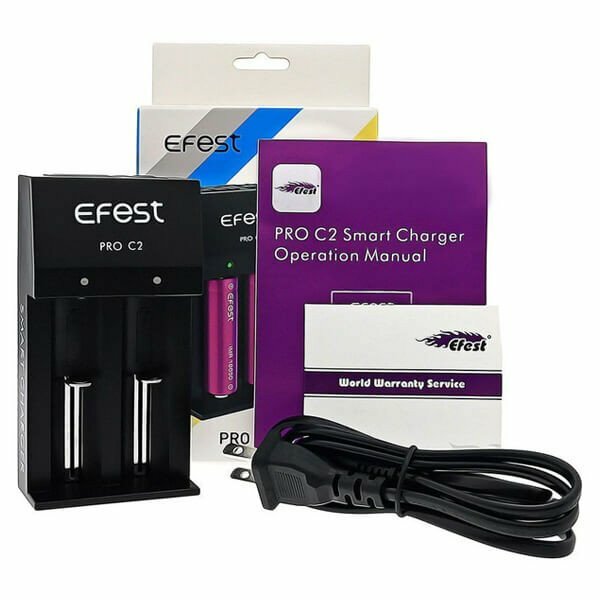 Kick your charging game up a notch by adding the excellent Efest Pro C2 Charger to your cart today!